Are you hosting an event? Do you want to bring something special to a party? Do you want to surprise someone for the holidays? 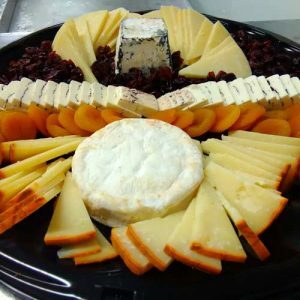 We offer cheese platters with an assortment of our cheeses along with pairings. Please contact us to let us know how many people you want to feed, whether we may add tree nuts, what date you need it for. 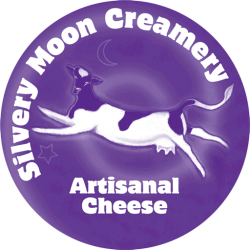 Depending on your location we can deliver it for a fee, or you can pick it up at the Smiling Hill Farm store. Shipping not available for this item. ♦ $ 50 for 6 - 8 people ♦ $80 for 10 - 12 people You will be able to choose size at checkout.